CEO Kristen Allen explained Flowerstothegrave.com at the Pitch Tank session. The thought of competing in the 2017 Mississippi New Venture Challenge pitch competition created more fear in Kristen Allen than just about anything she had ever experienced. As an artist, advocate for the homeless, and stay-at-home mom of two she was comfortable in her own skin. But a pitch-woman for an idea that didn’t even have a business plan—that was new territory. 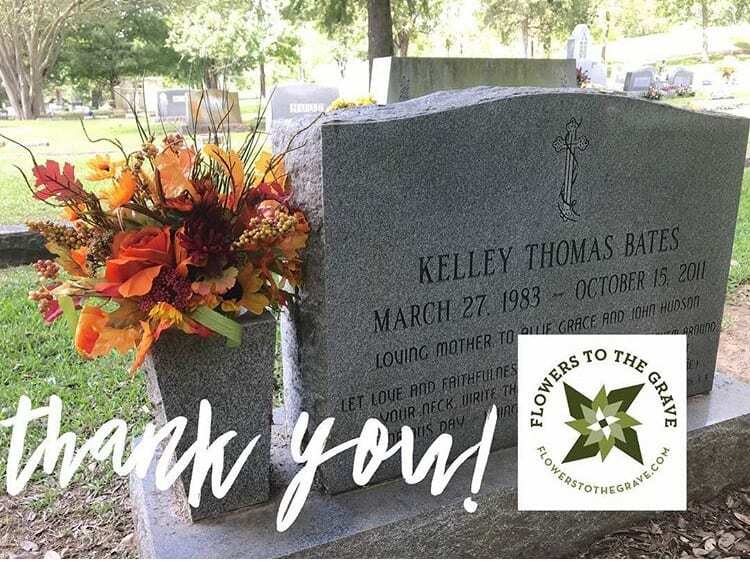 The company she was offering up in that pitch competition is Flowers to the Grave, an online service that delivers customized floral arrangements (made by Allen) to grave sites, with or without a subscription. 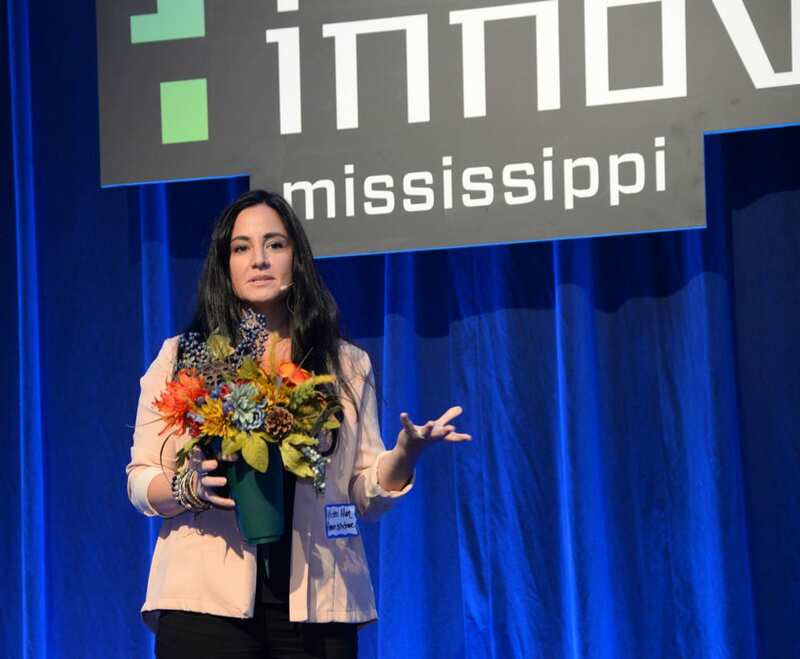 The idea was intriguing enough that she had been invited by Innovate Mississippi to present at the annual pitch competition, but that didn’t give her much hope. “I said ‘No,'” the Yazoo City native recalls. But Tasha Bibb, Innovate Mississippi’s entrepreneurial development director, wouldn’t take ‘no’ for an answer. The way Bibb described the pitch competition took some of the pressure off, so Allen acquiesced. Allen started October 17, 2017, like she would any other Tuesday morning: at Stewpot Community Services in Jackson, Miss., where she works with the nonprofit HeARTworks, thinking it would calm her nerves. Later, at the downtown Marriott where the event was held, she was a wreck lugging a suitcase to the lady’s room. 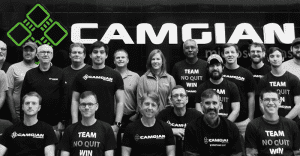 At the challenge, after watching the first few competitors pitch their ideas, Allen felt more confident, until the person in front of her “hit it out of the ballpark. 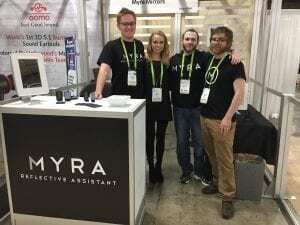 I got up there and my 11 minutes felt like an eternity.” Afterward, someone from Innovate Mississippi congratulated her on a great idea, and several others handed her business cards. Later, at the awards reception, Allen’s insecurities crept up on her again, so she prepared to sneak out. But before she could, the awards ceremony began. Not wanting to be rude, she stood in a corner and listened as the names of runners-up from the other categories were announced. In addition to a trophy, Allen won $3,000, exposure to potential investors, and donated business mentoring hours that she hasn’t yet used. After her pitch, one of the investors on the panel noted he hadn’t heard her say anything about money. Her reply? He would never hear her mention anything about money because that wasn’t her area of expertise, and that she had a partner. He asked if she had a CEO, to which she explained that her gift was creativity, and that she didn’t consider herself CEO material. The investor stood and applauded Allen, telling everyone else in the room they should applaud too because she’d said the smartest thing he’d ever heard an entrepreneur say. 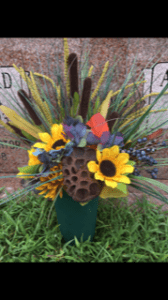 In August 2018, flowerstothegrave.com had a soft launch on social media, where it has received positive reception and orders as far away as Virginia. She and partner Justin Johnson, a good friend who also designed the website, are taking their time, as both juggle busy lives. They’d rather move slowly, she admits, than make costly mistakes. 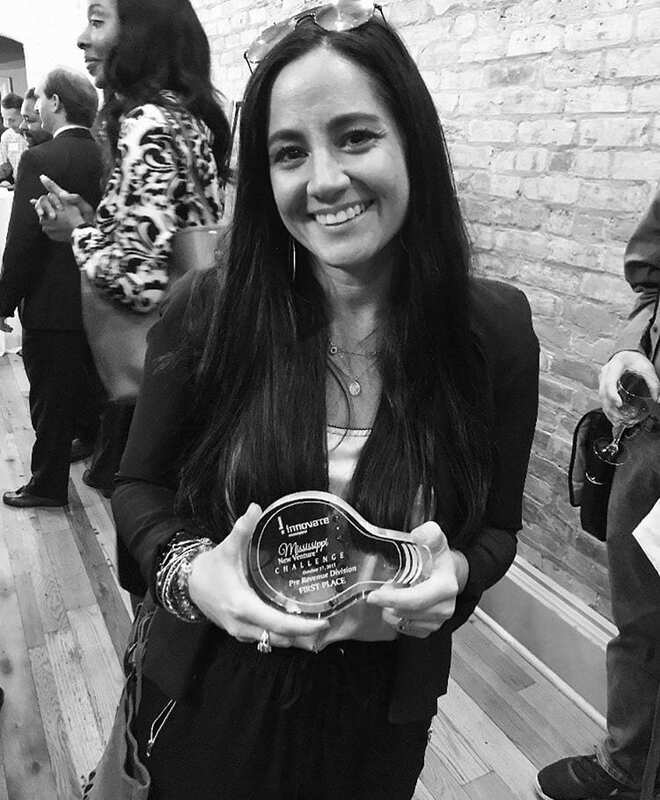 Congrats Kristen on a well deserved honor–love reading your article!! Another good ole Yazoo girl! !